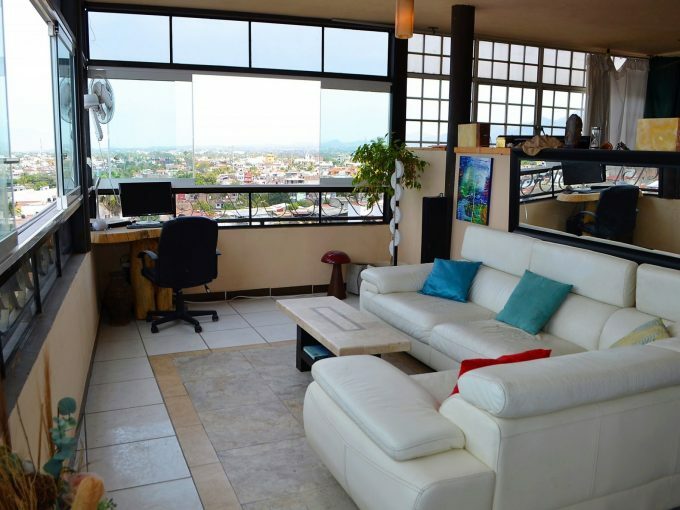 Venustiano Carranza 311 A, Emiliano Zapata, 48380 Puerto Vallarta, Jal. 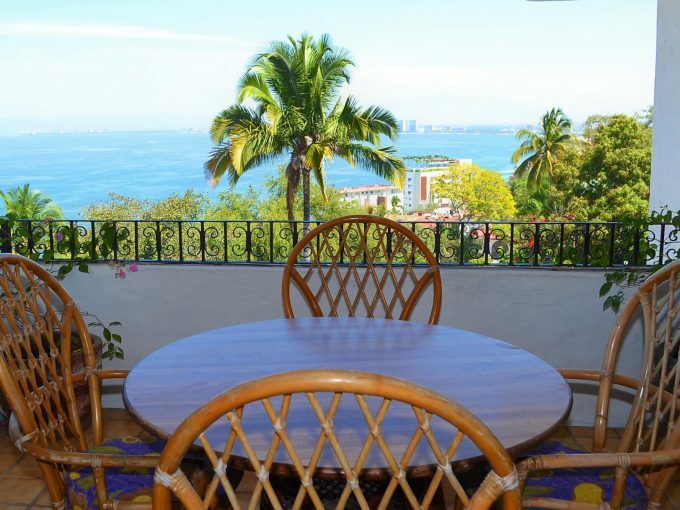 Copyright © 2018 Vallarta Dream Rentals. All Rights Reserved. 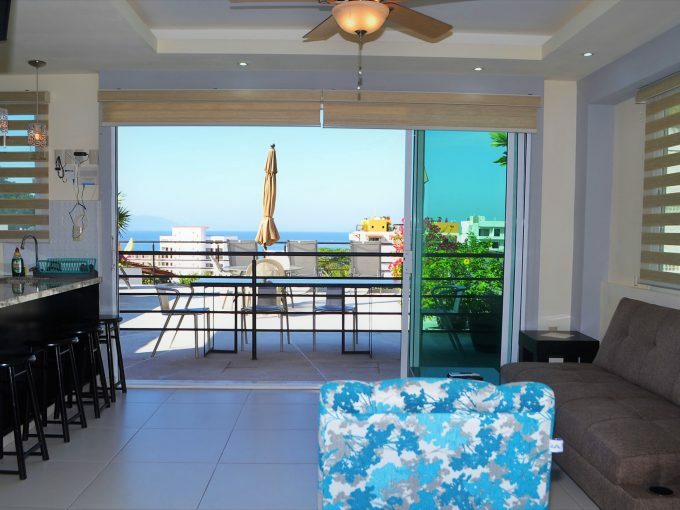 Disclaimer: The material in VallartaDreamRentals.com is based upon information that Vallarta Dream Rentals consider to be reliable but, because it can be provided by third parties, we cannot represent that it is accurate or complete and it should not be relied on as such. These offerings are subject to errors, omissions, change of price or sale and withdrawal without notice.